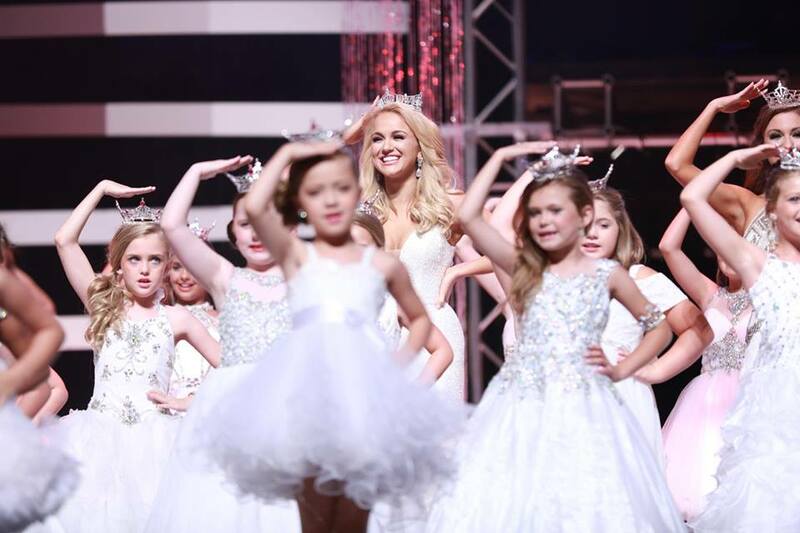 As long as I can remember, I dreamed about being on the Miss Arkansas stage as a state titleholder. 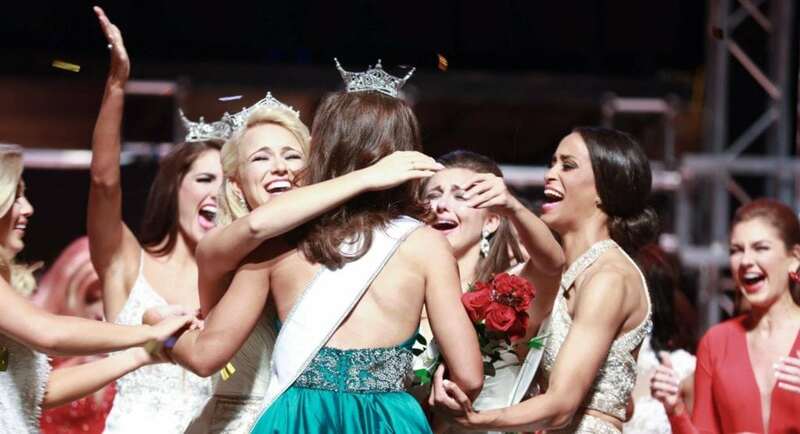 To be there this past weekend as Miss America was as special as I imagined. 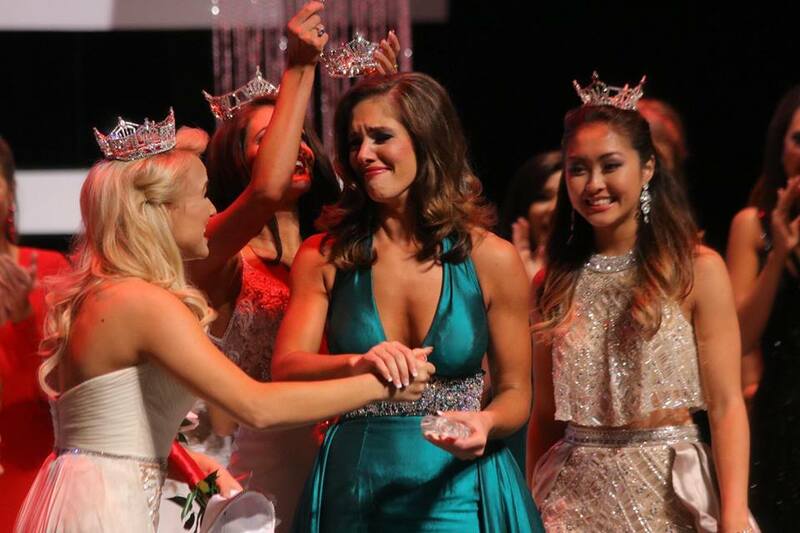 There were many moments from the weekend at Miss Arkansas that made me very emotional. Granted, that isn’t very hard to do. 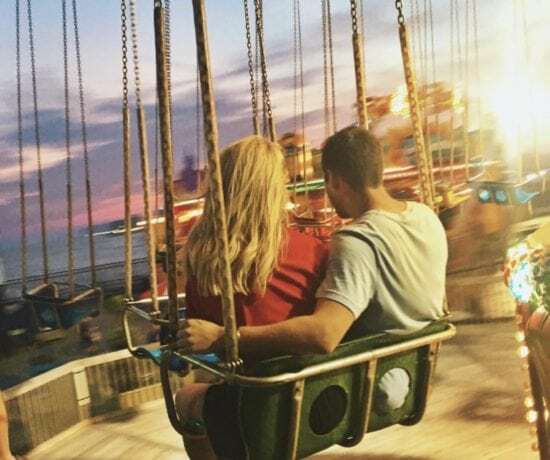 However, every moment and every reunion was more than nostalgic or special, but each something I will forever treasure. 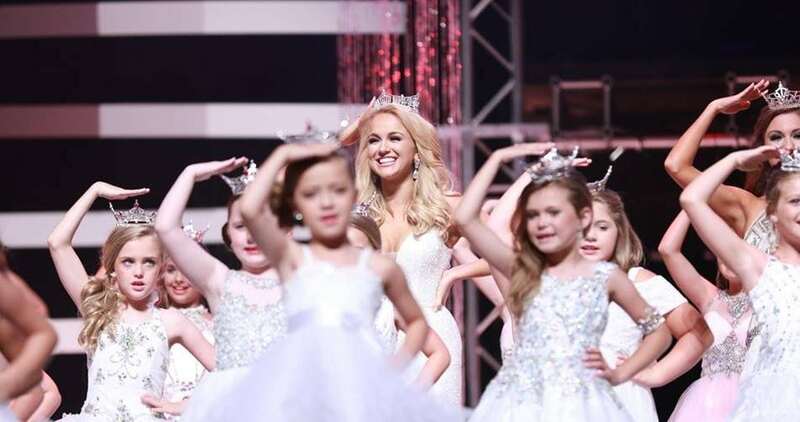 The first time I went to a full week of the Miss Arkansas pageant was when I watched my Miss Arkansas, Sarah Slocum Collins crowned in 2009. 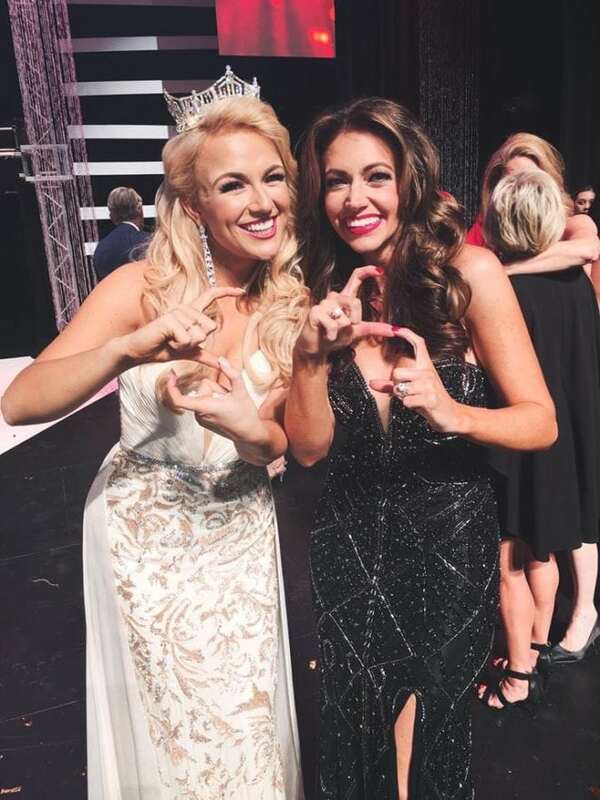 Some of you have heard this story before, but it was the unbelievable mentorship and friendship that Sarah and I had that sparked my desire to one day become Miss Arkansas, and hopefully have the same influence on others that Sarah had on me. 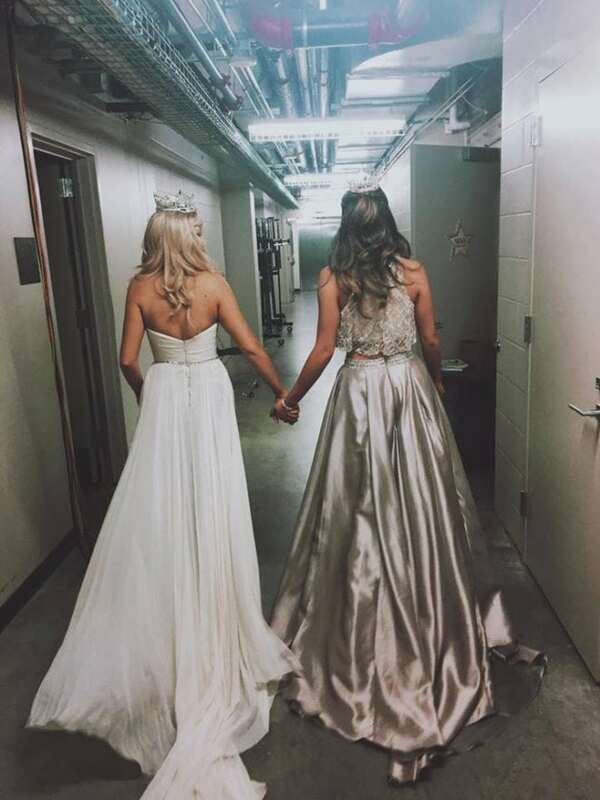 Having friends like Sarah, who have invested in my life long before I decided my pageant path, have become so evident this year, and especially this past weekend. 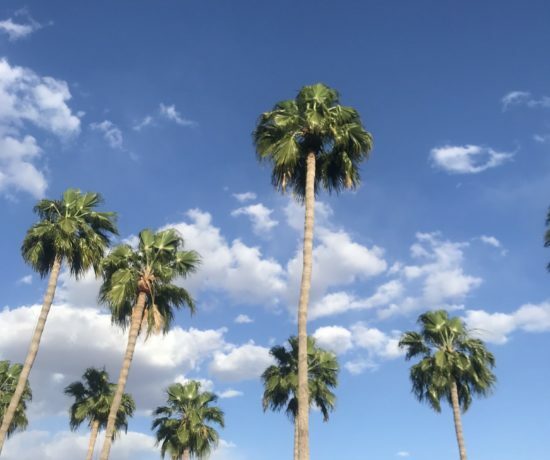 This post will be filled with a whole lot of pictures, nostalgia, and gratitude. I’ve never worn this color before but I loved it! The biggest thank you to Buffie’s for this gown and so many others to come. I have known Buffie for a few years now, and from helping me with my Miss America evening gown, to helping me find the perfect Sherri Hill dresses all year long, I am so thankful for her friendship. Cinderella Blue from She Said Yes! I worked a lot with She Said Yes when I was MAROTeen and was so thankful so wear some of their dresses again this year. Thank you! Another fantastic Sherri Hill from She Said Yes. Your new Miss Arkansas, Maggie Benton, winning the swimsuit prelim award! So thankful I got to be in attendance for one of the prelim nights of Miss Arkansas. Thank you Michelle Roberts for capturing this sweet moment! The morning of my second day in Arkansas we had a oh-so-cute tea party with all of the Diamond State Princess. 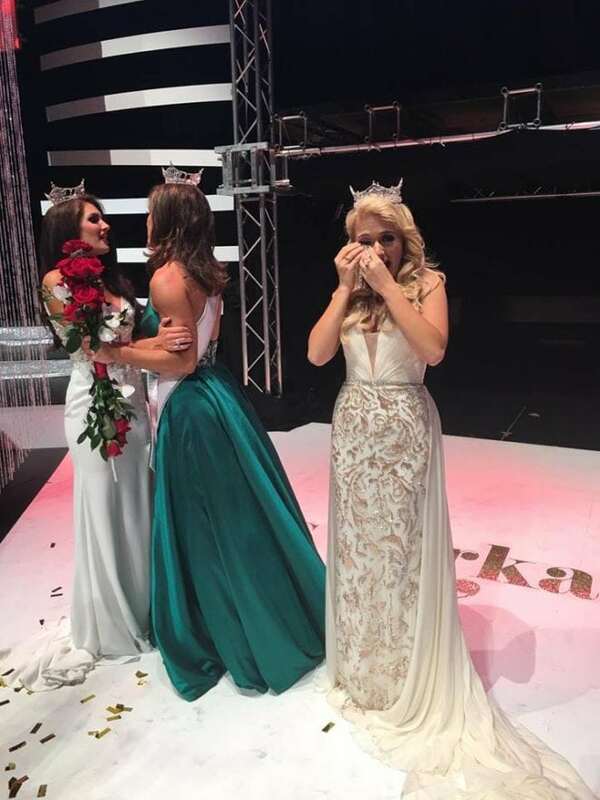 All the sweeter, got to experience it with Miss Arkansas Savannah Skidmore and my Miss America’s Outstanding Teen, Nicole Jia. We decided that we all hope to someday have as much energy as a Princess. One of my favorite things I have witnessed this year is the influence of the Princess Programs across the country. 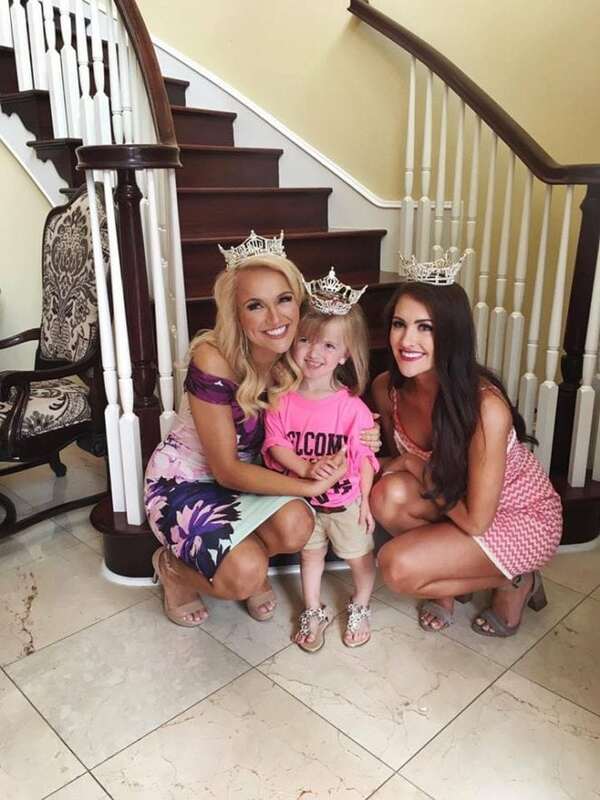 Seeing how much these girls look up to their local titleholders and how much the titleholders cherish their girls doesn’t just pull at your heartstrings, but reminds me of why I fell in love with this organization in the first place. So thankful I got to watch your Miss Arkansas 2016, Savannah Skidmore in action. Her passion for the organization radiates in everything she does, I am beyond proud of the influence she has made across the state and to every human she has met. Love you so much sister. I have had the honor to do several events with Arkansas’ First Lady, Susan Hutchinson. Every time I see her she exudes love, compassion, and wisdom in all that she does, and I feel very fortunate to be able to watch first hand how she leads by example. Fun fact, their son Asa was actually my first babysitter. After the Princess Tea, I went over to the new Ronald McDonald House next to Arkansas Children’s Hospital. Mac, resident dog and Director of Smiles, was among the first to greet me at the House. I’m still tearing up thinking about this. When I arrived at this house they had this bench covered, then to reveal that this would have a permeant residency inside the Ronald McDonald House. I know this bench will hold many smiles and hugs to come. TBH, I have a small fear of clowns, but he seemed pretty sweet. 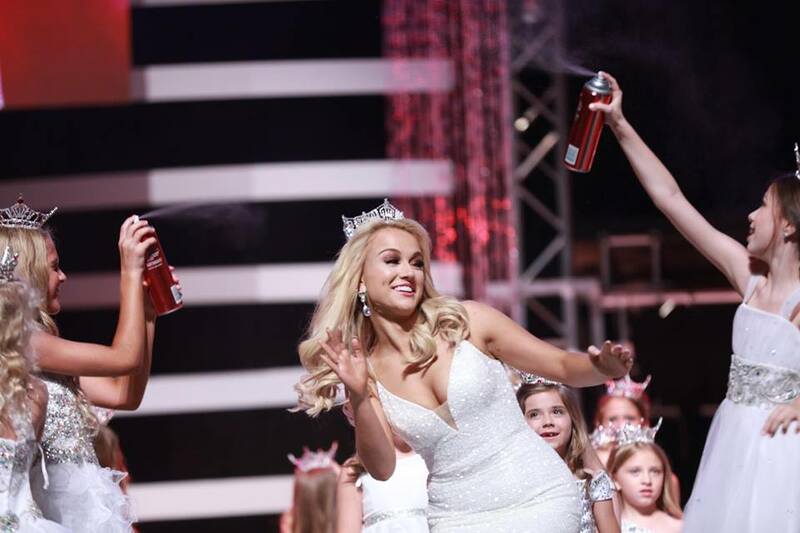 Finals Night for Miss Arkansas Oustanding Teen! Goodness gracious the flashbacks were real. Loved this dress from Buffies! And, per usual, Kattie Hansen slayed the hair and make up game with Ecotools. So much love for this girl right here, how special it was to have her back in my home state. Funny Side Savvy Story: The first time I saw this poster, I thought this was how they would actually announce the new MAROTeen… bless it. So when I found out I was getting to come back to my home state for MAROT, I rushed to ask Patty Tackett, the DSP coordinator extraordinaire, and asked if I could be apart of the number once more. When I was doing the production this past weekend however, I think I got way too excited/animated about it. AKA, my crown almost fell off. Again, so thankful for Michelle Roberts for capturing this hilarious moment. 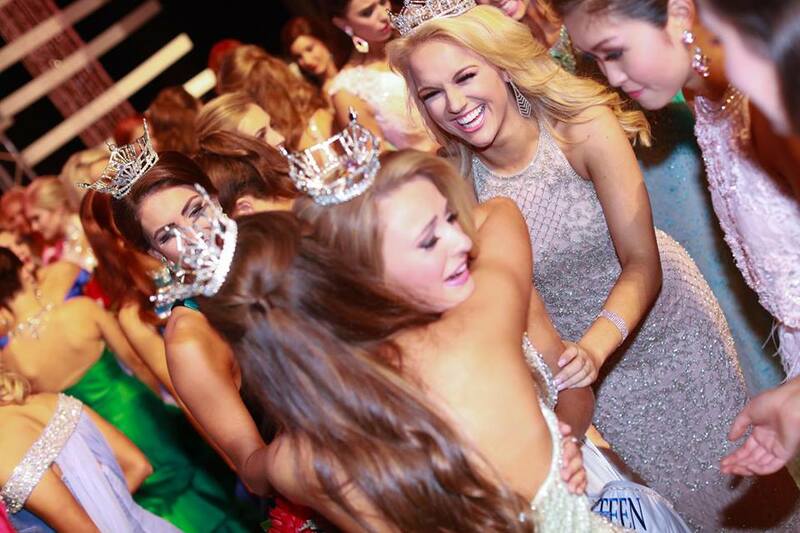 Your new Miss Arkansas’ Oustanding Teen, Aubrey Reed! The annual “Welcome to the Sisterhood” photo courtesy of Ashley George. And thats a wrap for Night Two! 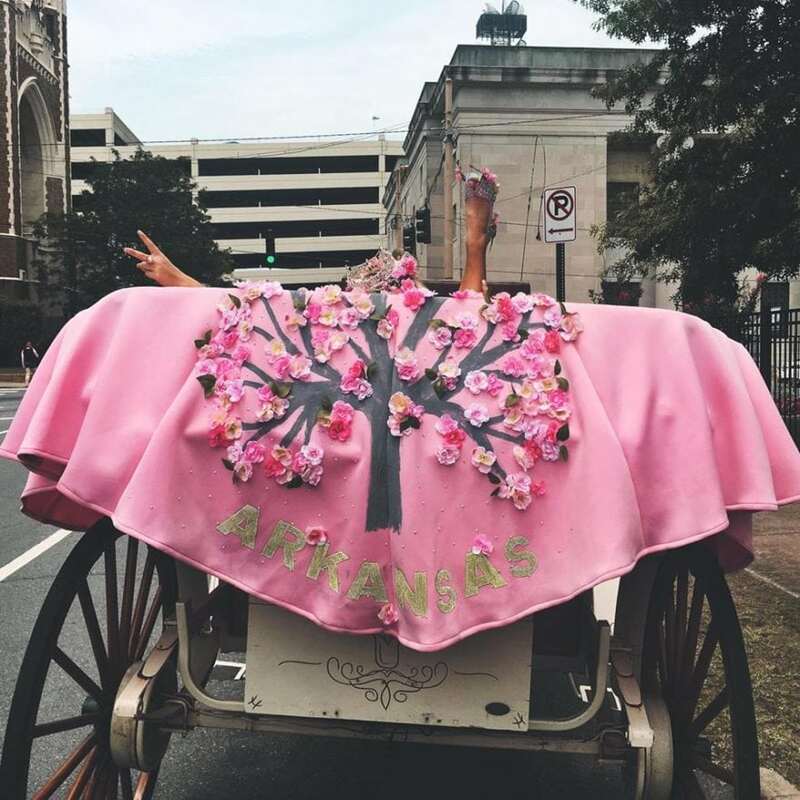 This year was Miss Arkansas’s first time in Little Rock, as it was the first time we had a state Show Me Your Shoe parade. 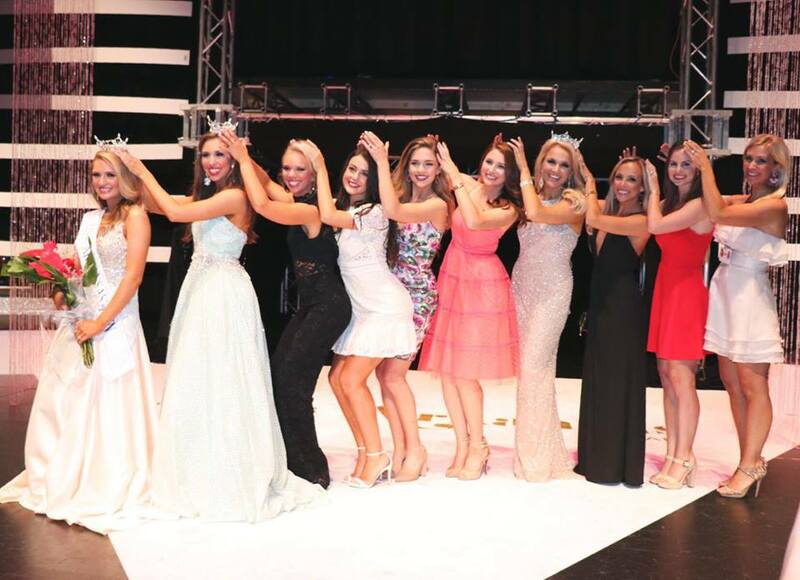 And let me tell you, the local titleholders went above and beyond! Goodness graciousness I was so impressed. Just really excited that I was able to wear this jacket of happiness again. The biggest thank you to Shelly Kelly for creating this Apple Blossom Masterpiece. Peace, love, apple blossoms, and Arkansas. 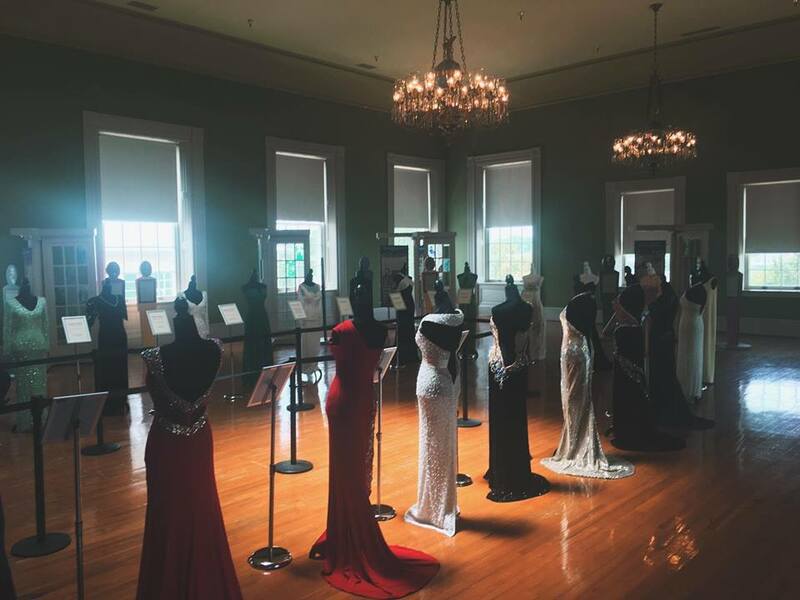 This year was the 80th anniversary of Miss Arkansas, and getting to be apart of this exhibition at the Old State House is something I will always hold dear. 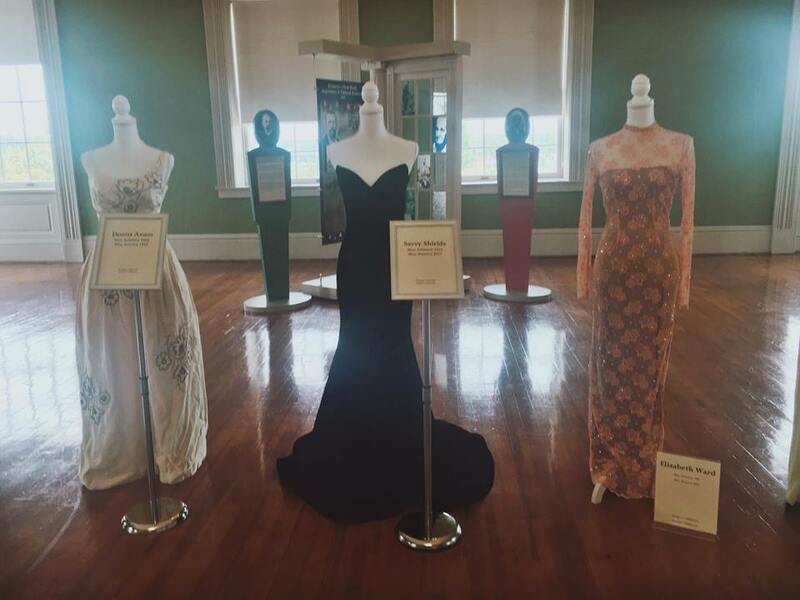 The biggest thank you to Megan Waldrup and the Miss Arkansas Board for putting together such a special exhibition of former Miss Arkansas’ evening gowns that they wore when they won the crown. 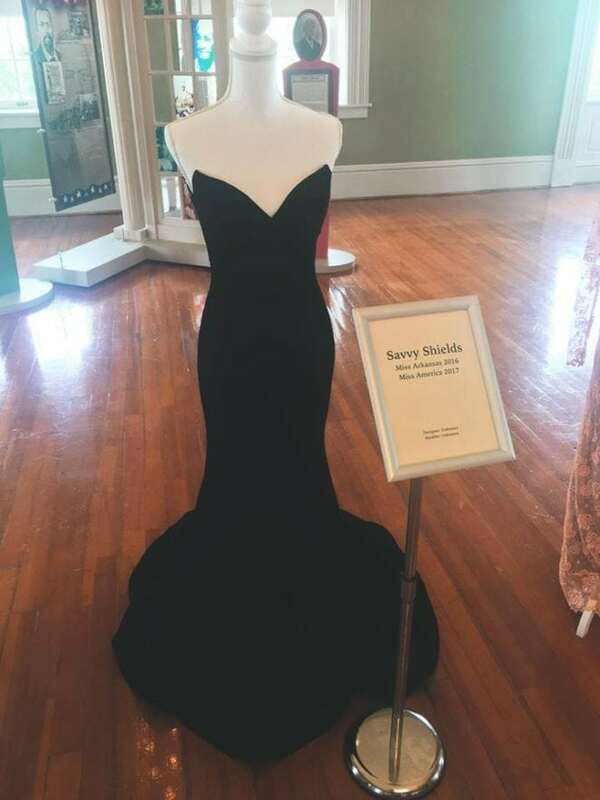 Walking into this room and seeing such iconic dresses worn by all of the women I look up to was inspiring. I promise I’m emotional stable when I say I tear up every time I look at this dress. What an honor it was to see my dress standing next to Arkansas’ other Miss America’s, a memory that will stick with me for forever. Forever grateful for this one. 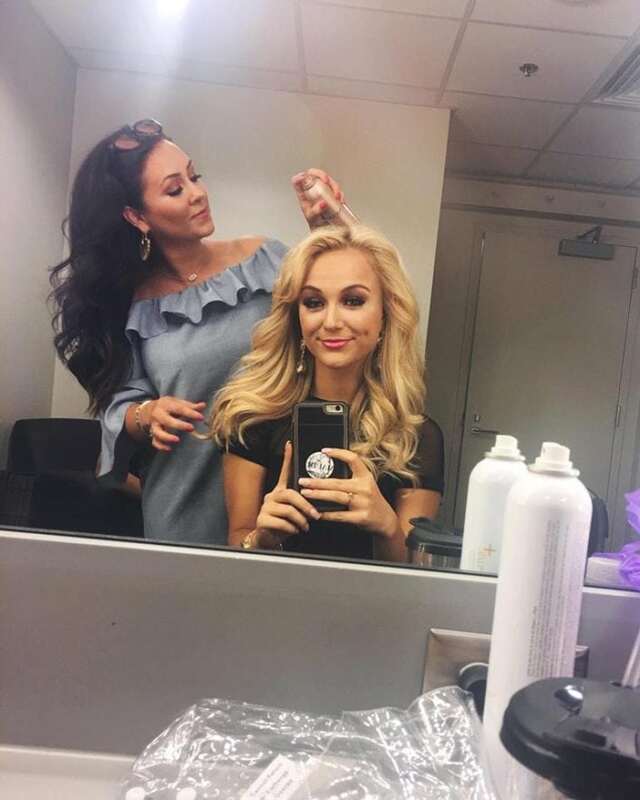 From being my mentor/older sister to slaying the hair and make-up game, Kattie is a heart friend forever. So apparently Kattie did my Mom’s h&mu as well.. I MEAN! My Mom is a beaut. Inside and out. Love you Karbear. “Someday I’ll Be Miss America” Princess Production round two. This time no crowns were falling off, however I can’t give an explanation for my facial expressions. Who knows..
Arkansas’ fantastic Executive Director, Jessie Bennett. Jessie was beyond supportive in my Miss America prep, and has continued to inspire me with her love and passion for this organization. Beyond thankful for all of the time and effort she pours not just into my life, but into Miss Arkansas. Thank you Michelle Roberts for capturing so many moments of joy this weekend. There was a smile glued to my face at all times. Beautiful Sherri Hill dress from Terry Costa in Dallas. So thankful for this girl. Dress from Buffie’s all the Rage. #JiaShields2017 running for reelection this coming pageant season. My SS. I was so blessed to have Miss Arkansas 2009, Sarah Slocum Collins as not only my sister queen, but one of my best friends. It is because of her influence in my life that I desired to make an impact in the same way she did, same initials and all. Crowning shots are my favorite. Especially ones like this were you can see how genuinely excited the contestants are for their sister. My favorites in one photo; capes, Arkansas, and a smile of emotions. Per usual, I walked away from this weekend more in love with Arkansas than ever. This organization is so great because of the people who make it. My deepest thank you to every volunteer, supporter, donor, worker and leader who dedicates so much time, energy, and effort to making Miss Arkansas what it is. 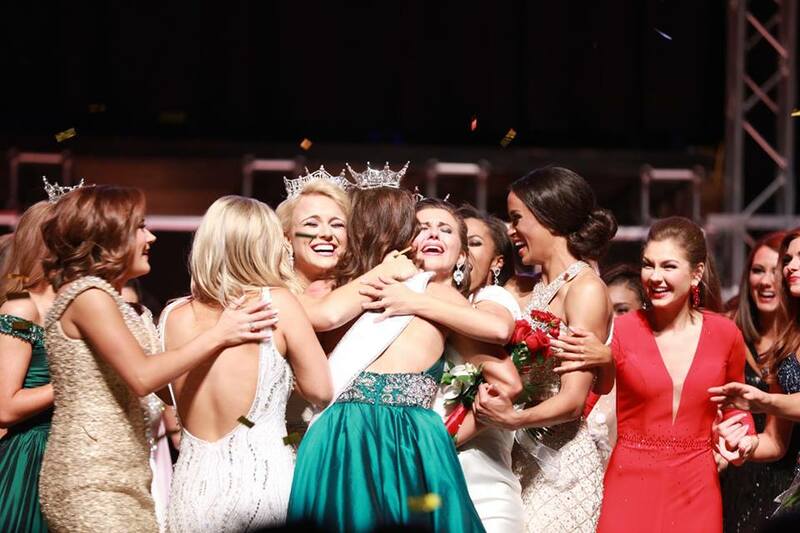 It is because of the generosity of this state that I feel in love with the organization, and it is because of the people, I am Miss America. I am constantly reminded of the truth in the phrase, “it takes a village”, and it is weekends like this that I am grateful I came from mine. Love you so much more. Forever grateful for you Dennis. Savvy you have truly been an inspirational Miss America and somebody that all girls can look up to. 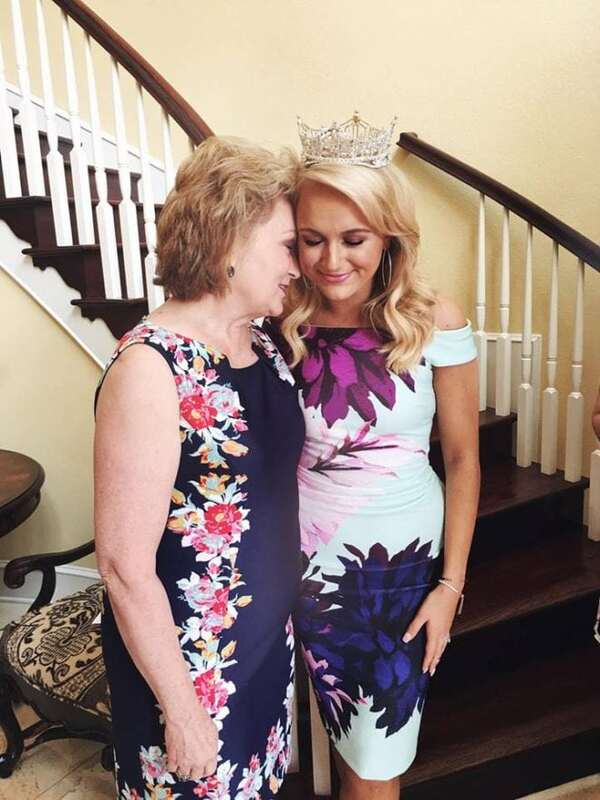 I have to tell you on the first interview you gave after you were crowned Miss America you were talking about what you wanted to do with all your scholarship money and how some day you wanted to open your own museum because you were an art major. I can’t tell you what an impact you had on my 14 year old daughter with that interview. My daughter is an artist and her dream is to be an animator for Disney and she was being bullied and picked on for being an artist and was about to give it up altogether and when she saw that interview she came to me and said “Mom Miss America is an artist just like me”. And that gave her Newfound confidence and it was ok to be an artist and to be different and to be unique. So I thank you as Mom for giving my daughter back her passion. 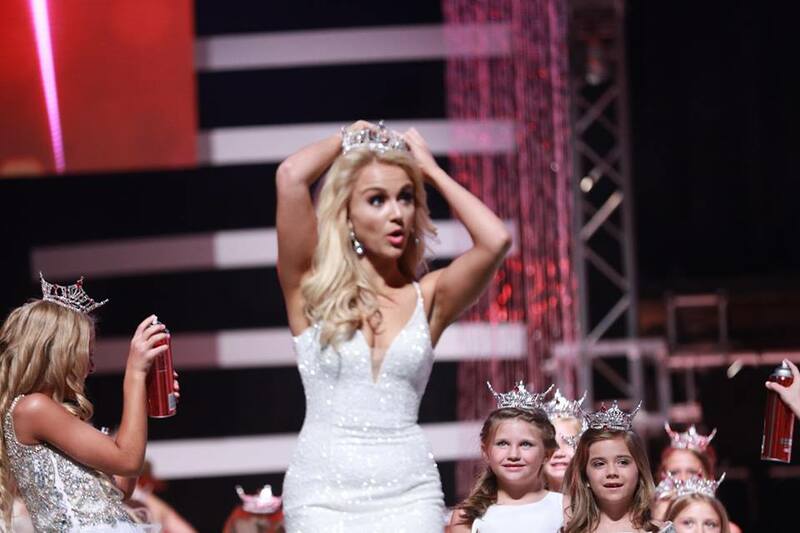 You’ve represented Arkansas beautifully and have been one of the best Miss Americas I’ve seen. Thank you for just being savvy. 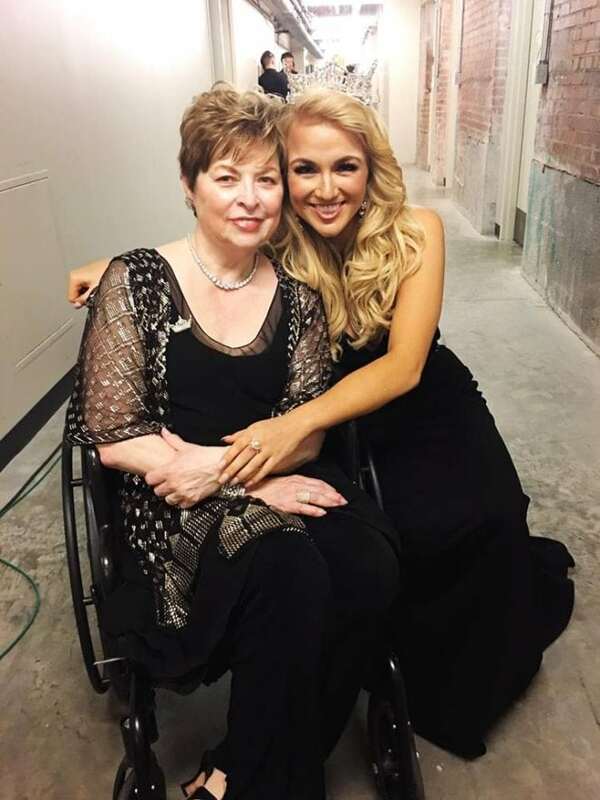 Tonya, I can’t thank you enough for telling me your daughter’s story. My heart has melted and I am sending you both virtual hugs right now. I’m so happy and proud of your daughter, please tell her that I can not wait to see her work in a museum some day! Again, thank you for your words of encouragement. Means more than I can express. Savvy… you amaze me!! Your are such a wonderful role model for my girls to look up to ♥️ I’ feel so lucky to know you ? Katherine! Thank you for this. I feel very undeserving. Love you so, so much. Can not thank you enough for all that you do! I just love you Savvy! It was so nice chatting with you at parade time. Michelle! So much love for you too! That parade was way too much fun. Thank you for being gracious and cheerful, despite loosing your voice and having little sleep. You amaze me to all end. You are inspiring so many people young and old. So proud of you!! Kristen, thank you so much for this. I hope you know how much I look up to you, as does everyone who knows you. Thank you so much for always being so kind to me, and for all you do for Miss Arkansas. I am forever inspired by you. The best! So proud of you and for you! This made my heart swell up with pride knowing you are such a down to earth, authentic Miss America!! Absolutely love that you took the time to capture all these details and share them with us! Savvy you said that you hope you make Arkansas proud, and you do. You continue to make us proud everyday! I’m proud to know you and call you friend! Love you so so much sister! Savvy, your smile melts my heart! 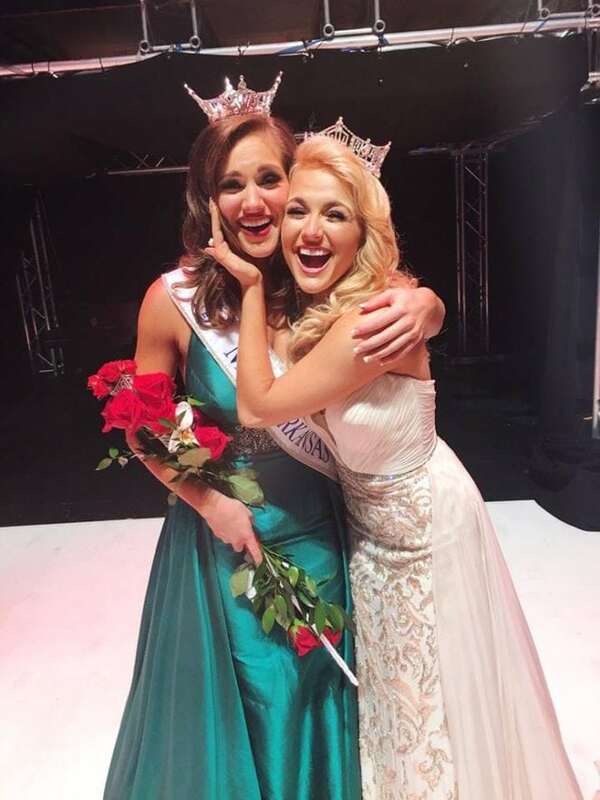 I was there when you were crowned Miss Arkansas a year ago (I rarely get back), and what is more amazing is that I also saw you crowned Miss America in Atlantic City, as I was there to celebrate my 25 year anniversary! It was the 1st time I had been to see the MAP (other than being a contestant). And to learn you are from my hometown, attended FHS and, a Gamma Nu has me wondering why our paths haven’t crossed!? I have been in a prayer group with friends from NWA whom you know, from the 1st week you were crowned Miss America and we pray for you everyday. May you continue to be a light to those you meet, and be renewed in strength and spirit for these remaining months as Miss America. 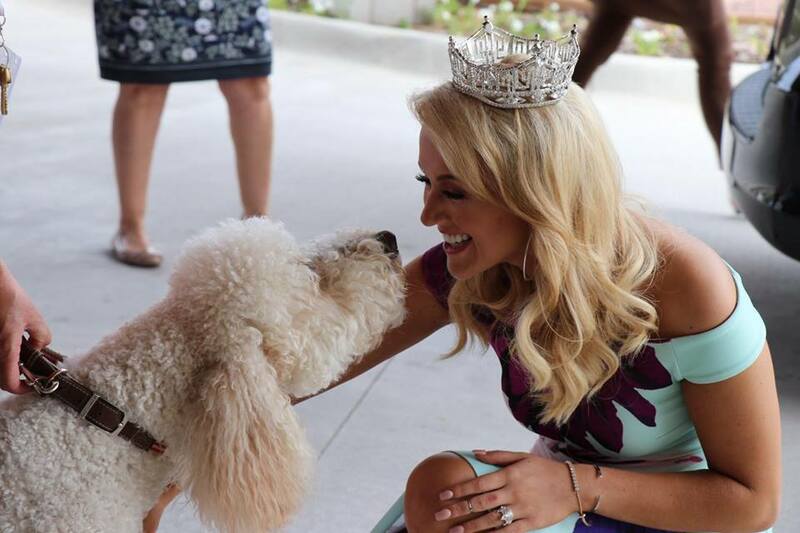 You have been a wonderful Miss Arkansas and Miss America, Savvy, and you have served with poise, honor, beauty and distinction. You have made us all proud. I am excited to see what you are planning fo and will do in the future. I would be happy to help you in any way possible now or in the future; please contact me anytime. What a wonderfully written article with so many great pictures and memories with still many more to come. 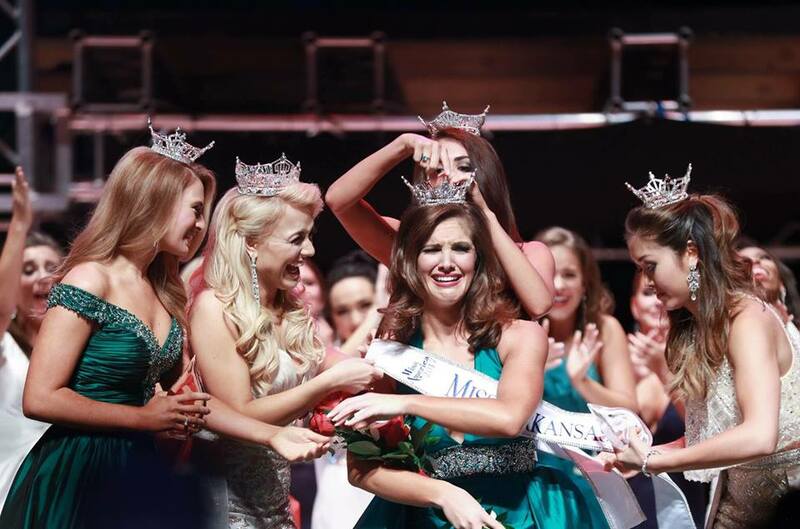 You have a beautific soul, and we are proud to call you our Miss America but even more so our Miss Arkansas. Well wishes and many more glorious days to come. I ցuess he is PERϜECT at it!? Laughed Larry. Great article once again! Thanks! I simply want to tell you that I am just new to weblog and definitely loved your page. Most likely I’m going to bookmark your website . You amazingly have wonderful articles. Thank you for revealing your blog. Just wanna input on few general things, The website design is perfect, the content is really excellent : D.
Great post. I was checking constantly this blog and I am impressed! Extremely useful info specially the last part 🙂 I care for such info a lot. I was seeking this certain info for a long time. Thank you and best of luck.